For those of you who live in my area, you probably see my Poofy Organics sign as I travel all over town. I boldly and proudly display the name across the back of my van above my Go Green logo as I run my kids to all of their events and appointments. 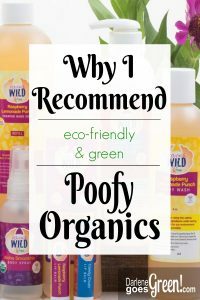 So, what is it about Poofy Organics that makes me so willing to promote and recommend them? 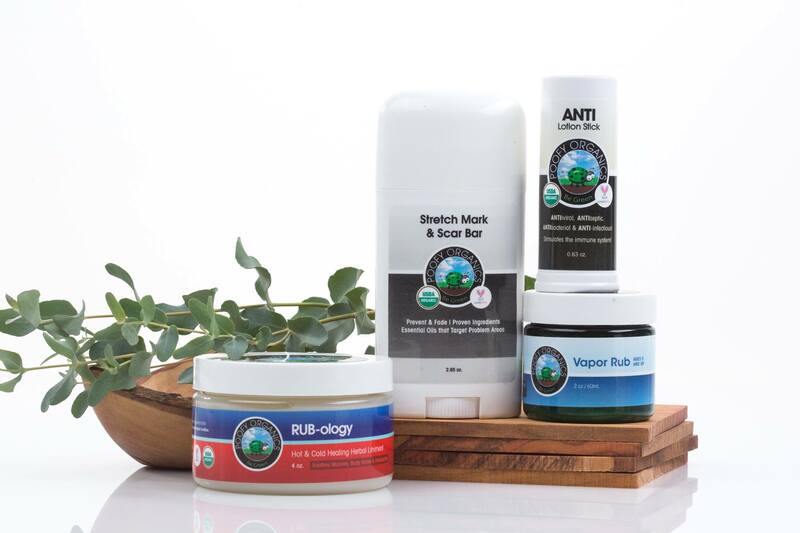 The answer is, because I found and love a small, family-run business in Rutherford, NJ that hand-makes, hand-labels and hand-packages awesome and effective, toxin-free and eco-friendly products in the USA! This may not seem like a big deal, but I promise you, it is! God proclaimed that all of his creation is “good” and he commissions us to be good stewards of it. What we put on our bodies, like what we put it in them, is important to both our health and the environment. 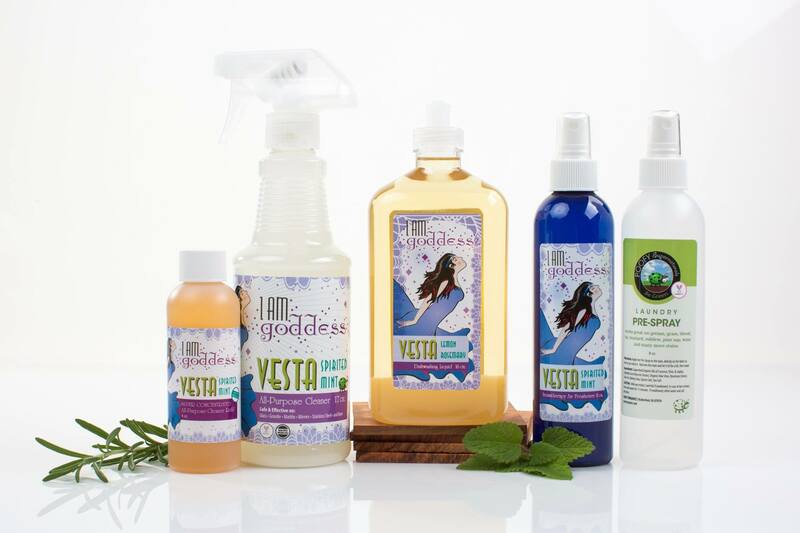 Toxins and chemicals dominate our store shelves with all kinds of claims of being good for us, but in fact, these toxins are proven to build up in our bodies, transfer to our unborn children, and when we pollute the water system with them, they damage wildlife and the environment. The solution is to first, use FEWER and LESS products and second, make good choices when purchasing the ones we really need. 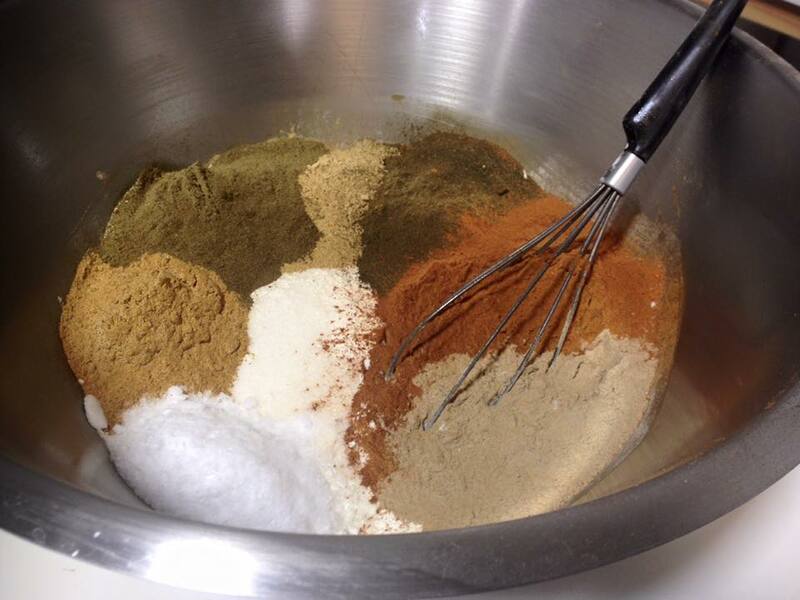 So, why when trying to make good choices, do I recommend Poofy Organics? When doing my own, personal research (just looking for toxin-free products for me and my family), I was able to find a few U.S. companies that claim their products are “organic” or “natural,” but I wasn’t able to find any that offer so many USDA Certified Organic options all from one place. There are some that offer a few cosmetics, a few body lotions, or a few cleaning products, but I couldn’t find any that offer all of these things and more, all in one place. This is important to me for a lot of reasons including the simplicity of almost one-stop shopping, but it also reduces the packaging. It drives me crazy to buy a product that comes in a container, that is then packaged inside a plastic shell, that is also stuffed inside a display box —that almost all goes in the trash! Poofy products don’t come in special boxes. 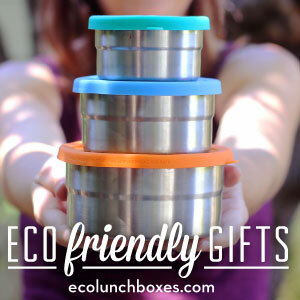 You get the tube or bottle it comes in, a little paper or bubble wrap to protect glass products, maybe a few toxin-free and biodegradable packing peanuts all the products together in a bulk mailing/shipping box. That’s it! What Does Poofy Organics Make? They make skin care like lotions, facial care, and sunscreens, bath and body like toothpaste, deodorant, and shaving gel, luxury products like bath bombs, nail polish, and sugar scrubs, remedies like healing skin oil and everything salve, home care like multi-purpose cleaner, dishwashing liquid, and stain removers, and cosmetics like foundation, lipsticks, and mascara. 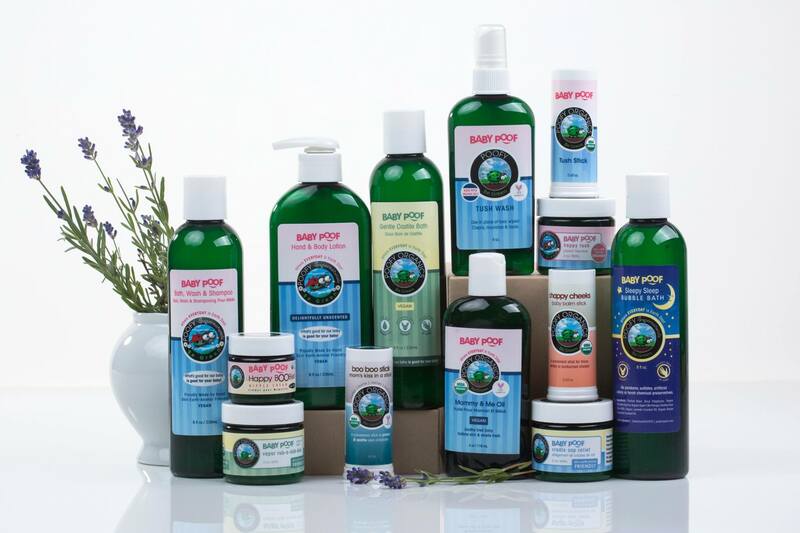 They also offer several USDA Certified Organic essential oils & blends and products specially formulated for babies, teens and men too. 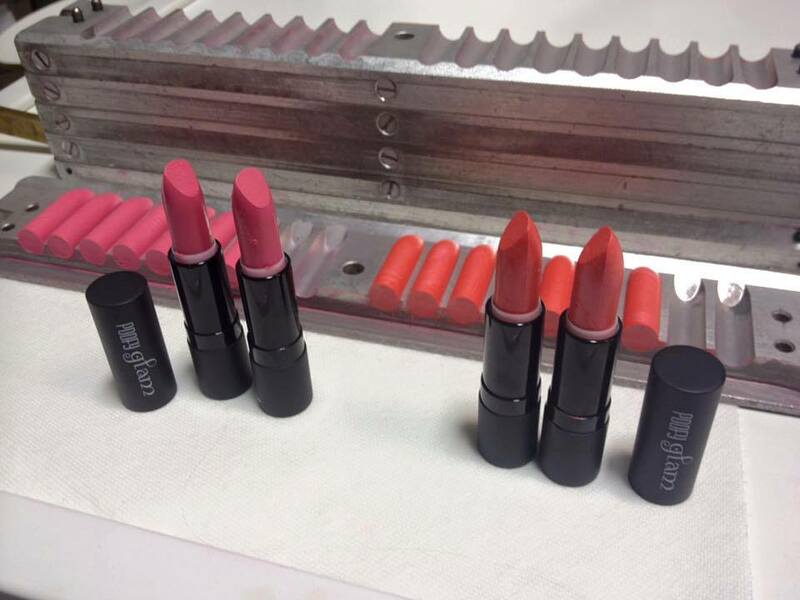 They hand-make over 400+ products with simple/readable and from my experience, effective ingredients containing NO toxins or chemicals dangerous to harm us or the environment. But Does Being Organic Really Mean Anything? 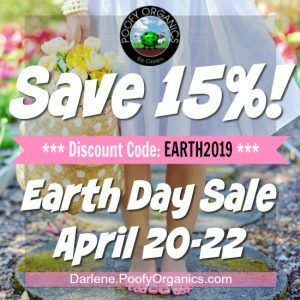 I personally love, use and recommend Poofy Organics products so much that I became an affiliate and consultant for them. So, if you order from my affiliate link here, I will make a small commission that I will promptly reinvest in Poofy products for my family. Thank you! 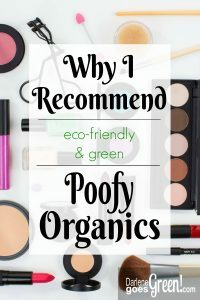 With that being said, I review a lot of green products here on my Go Green blog and please trust that my affiliation with Poofy won’t change my recommendations. 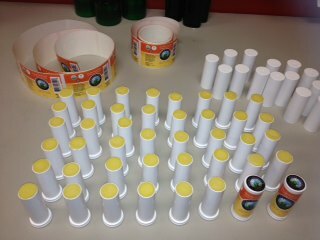 If I find a superior product, I’ll be sure to share it and buy more for myself too! 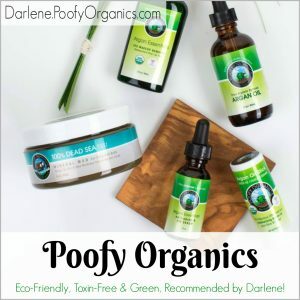 Have Questions about Poofy Organics? I will be sharing reviews, details and comments on some of their products on this page, but also please contact me if you have any specific questions I can answer for you. Shopping through my affiliate links won’t cost you anything extra– you pay exactly the same, but a small percentage of your purchase will support this blog. You can read more about on my full disclosure HERE. Thank you!